Eck Rorick graduated from The Dalles High School, Oregon, in 1916. He enlisted in the US Army one day after declaration of war in 1917. By March of 1918 he was commissioned as an Army Aviator and assigned as a gunnery instructor at Ft. Worth, Texas. He helped to form a new gunnery school at Hazelhurst Field, New York in 1918. 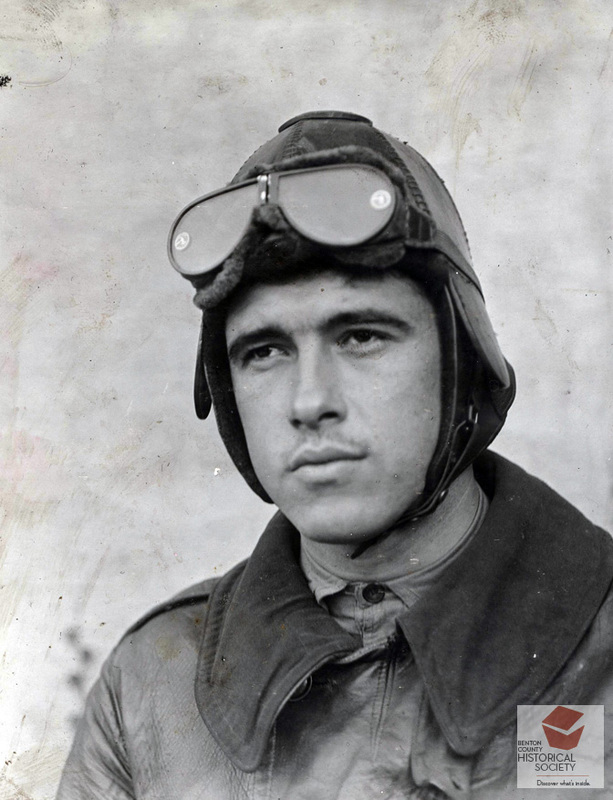 Later, assigned to Brindley Field, Long Island, New York he flew exhibition flights in support of war bond drives. His photo albums, now in the archive of Oregons Benton County Historical Society include various subjects of state side US Army aviation training during World War One.